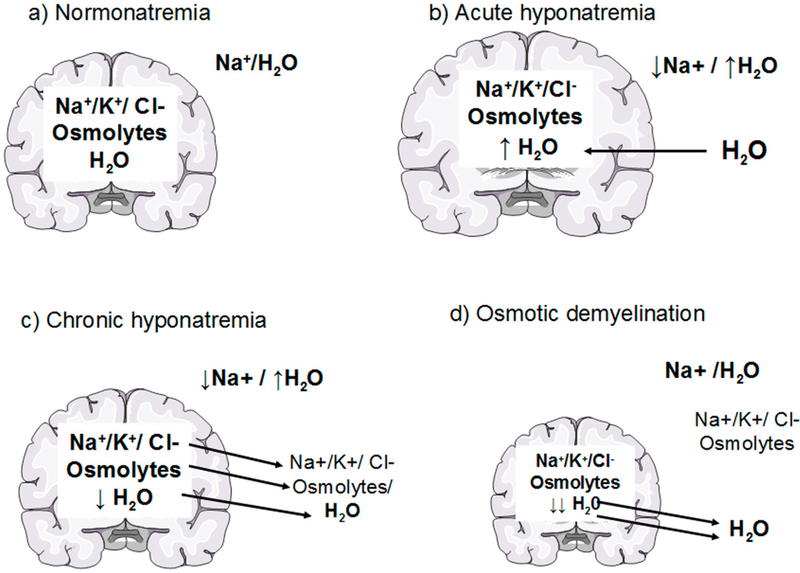 This page is designed to organize content that is relevant to the topic of hyponatremia. This term is used often in medicine, and it is important that we become as familiar as possible with it. Before going any farther, let us make sure we clearly define the “medical problem”. Hyponatremia refers to low levels of sodium within the serum. It is defined by sodium levels that are <135 mmol/L (although reference ranges may vary depending upon the lab doing the assay). Sodium is an important electrolyte for the function of many different cells and tissues within the body. 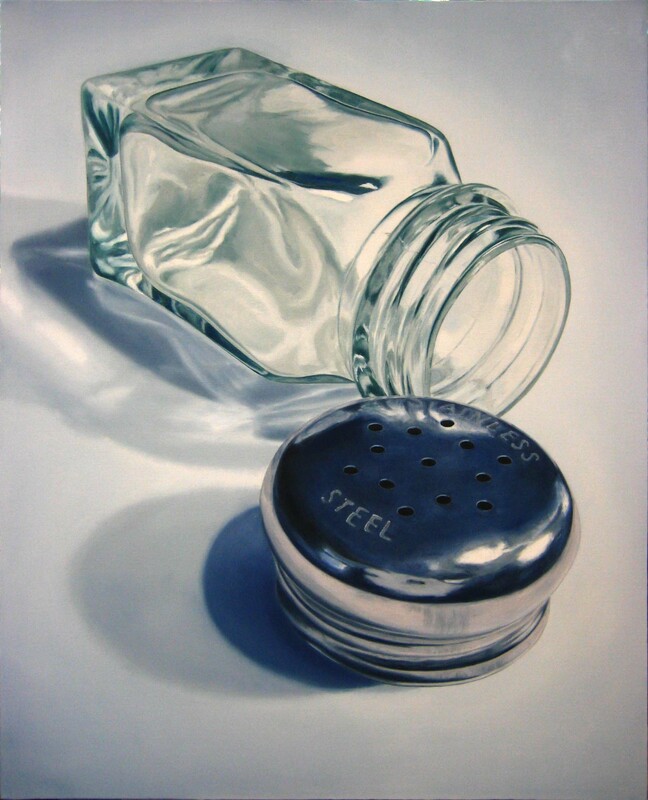 It is for this reason that a specific concentration of sodium is maintained within the serum. In the setting of hyponatremia, water will be osmotically driven into the brain cells in order to maintain this serum concentration. This in turn will result in cerebral edema and increased intracranial pressure. This can be dangerous (leading to deadly processes such as brain herniation) and also will cause the neurological symptoms elaborated more below. Now that the possible causes of hyponatremia have been established, the focus can shift to how one would actually “work-up” a patient who presents with hyponatremia.